Bag Tags offer a way for members to challenge each other to a test of skills to see who ranks where within the club. This is a fun way to get to know other members, and it’s the only time that we’ll condone theft! As tracking who has what tag has proven quite difficult, the best way to find out is to ask. Find someone on the course, hop over to our Facebook group, put up a bat signal… There’s always someone looking for a round! 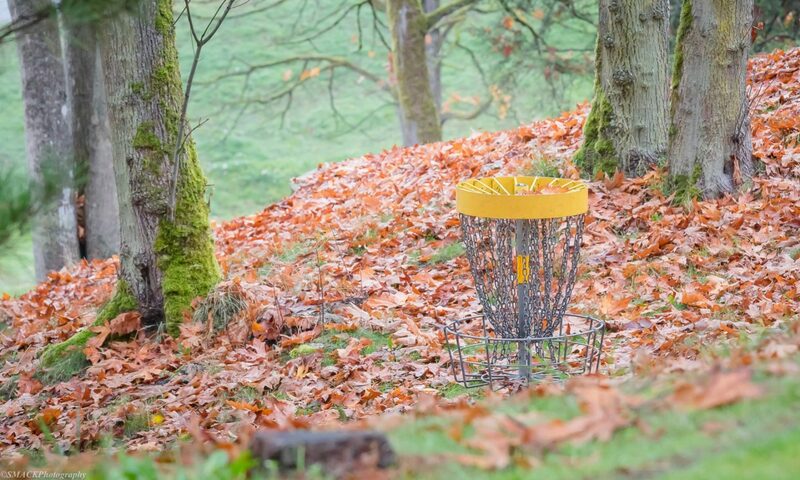 If you’re not familiar with the rules of bag tag challenges, in particular the NDGC’s bag tag rules, then be sure to take the time to read up on it. This will help everyone out, especially in group shuffles.